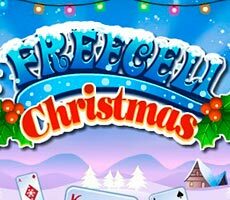 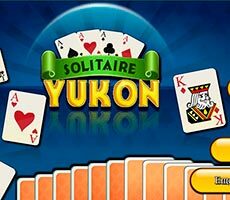 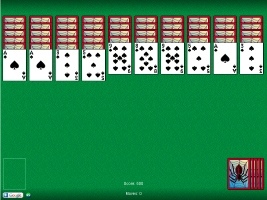 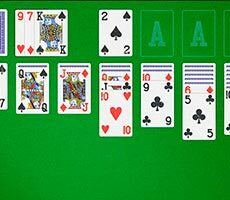 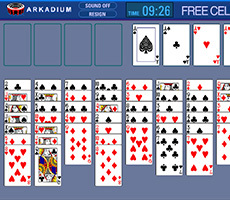 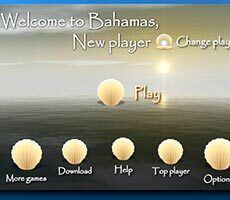 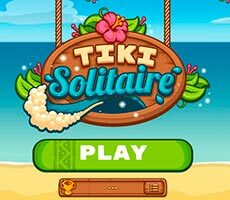 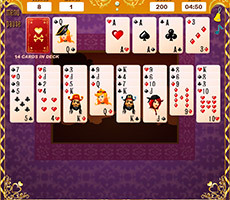 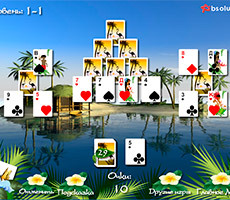 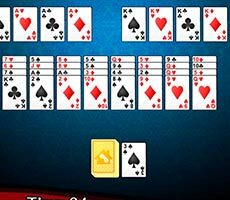 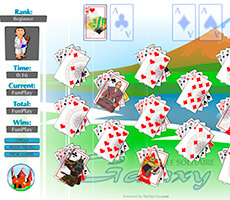 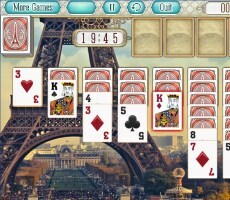 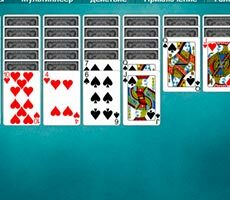 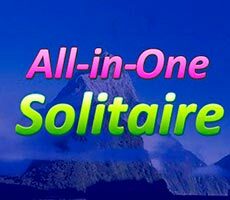 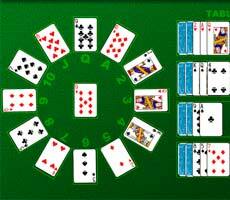 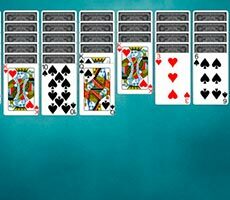 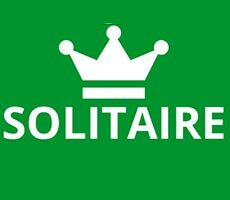 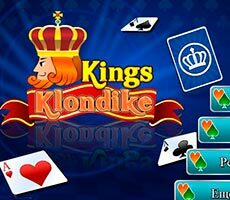 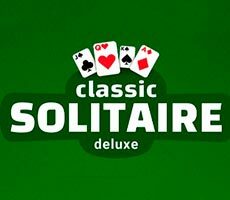 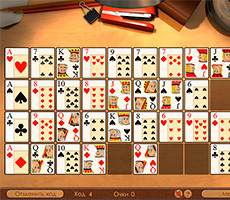 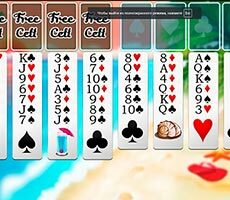 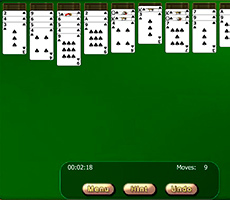 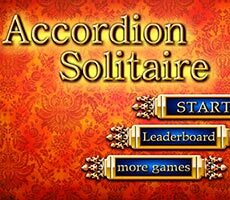 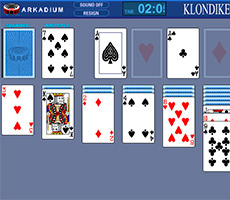 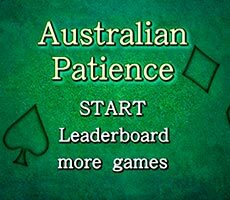 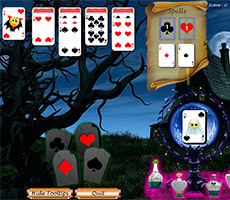 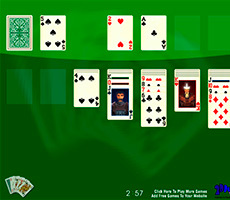 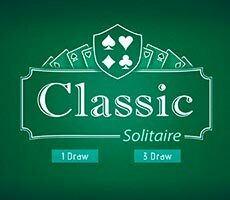 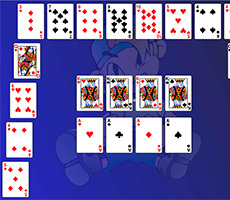 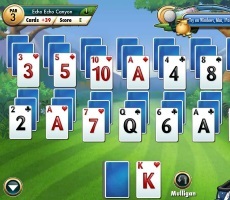 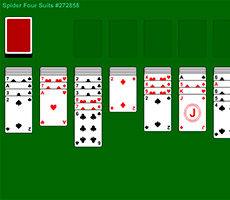 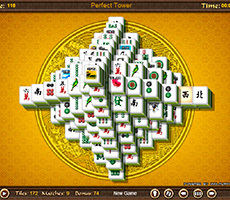 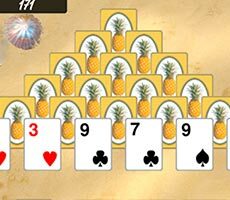 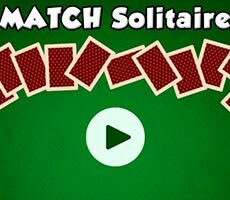 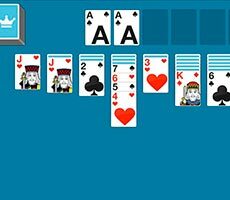 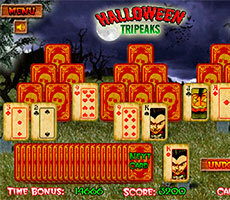 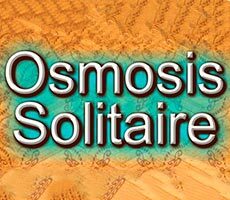 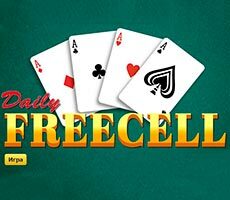 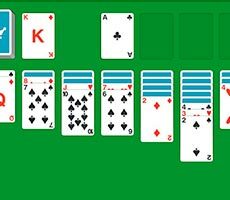 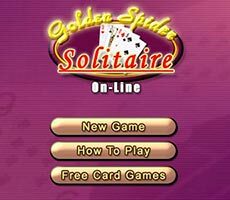 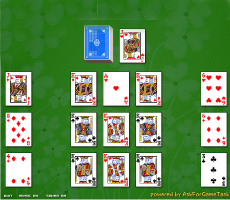 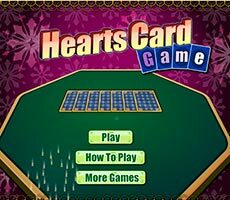 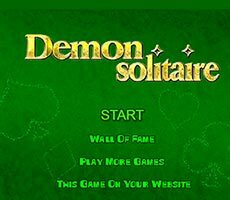 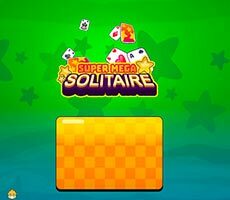 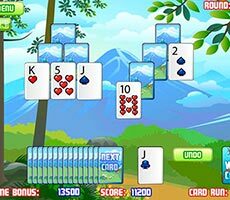 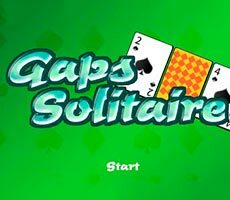 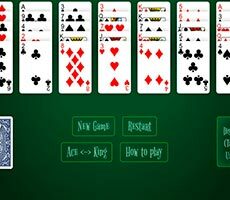 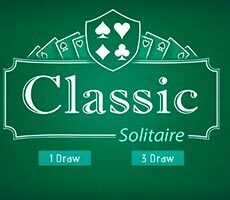 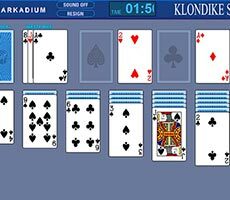 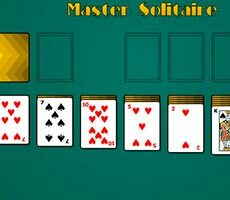 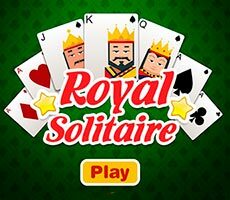 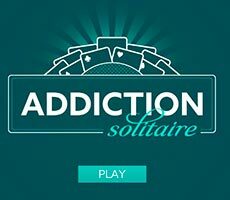 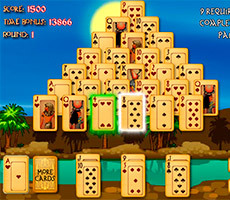 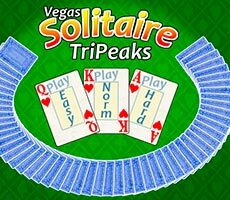 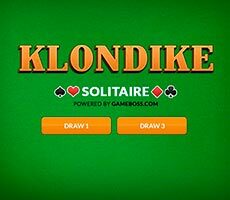 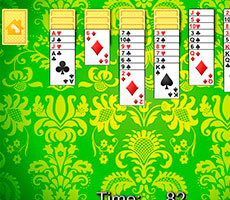 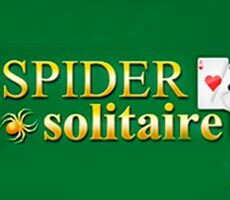 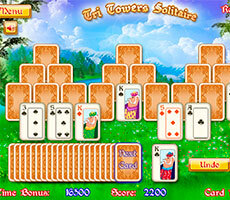 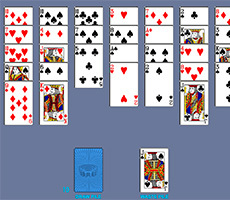 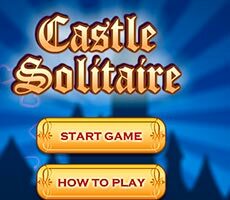 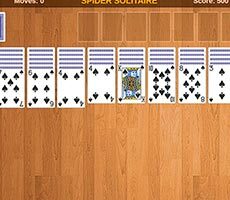 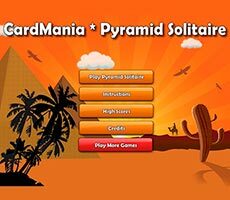 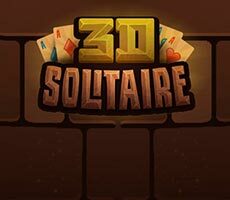 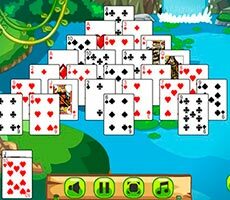 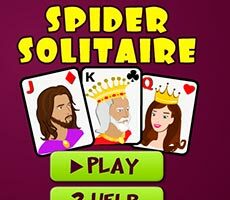 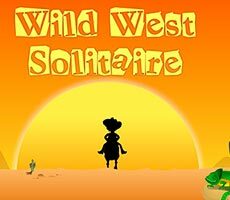 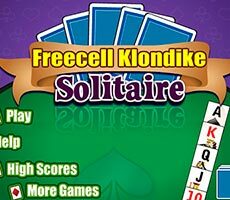 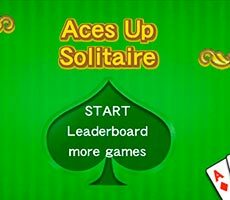 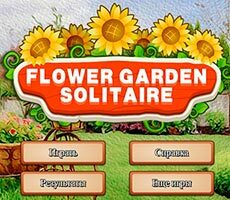 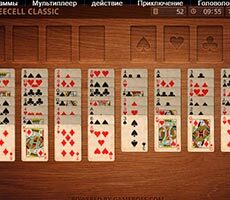 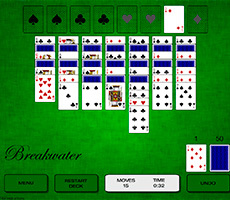 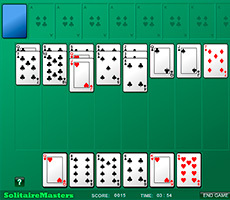 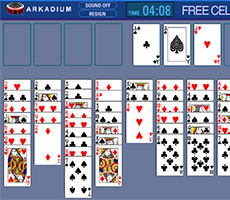 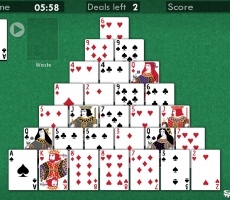 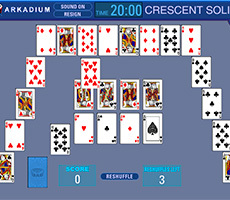 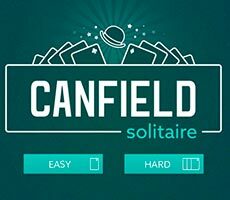 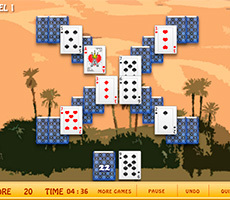 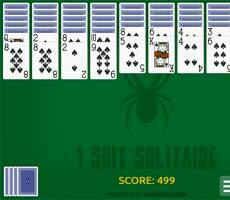 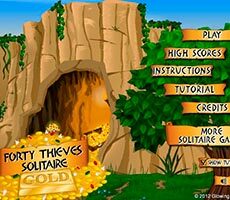 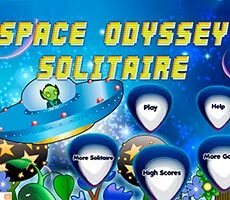 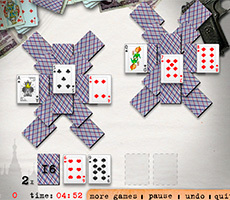 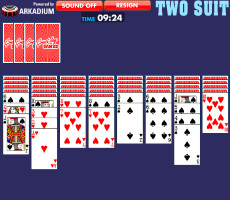 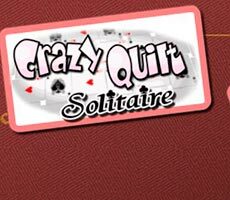 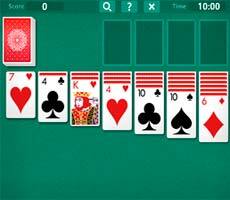 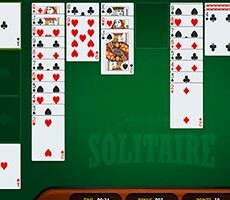 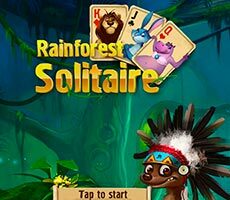 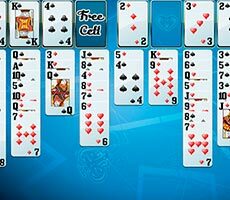 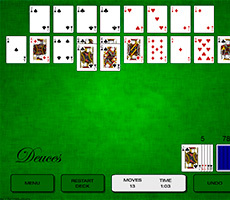 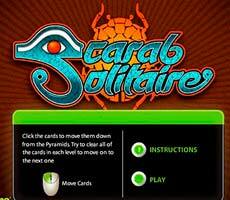 The «Solitaire Marble» game is exciting puzzle game that will test your attention and ingenuity, and in order to play it you have to choose the number of the game pieces. 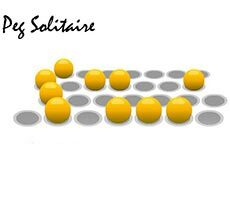 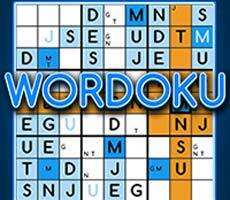 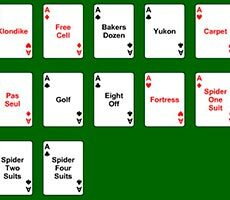 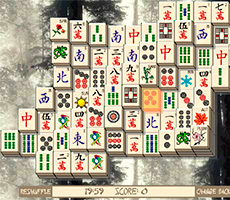 You will see playing field with chosen number of balls. 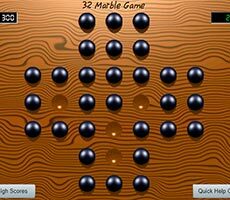 Your task is to clean the working surface from all spheres. 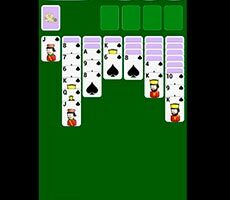 You can remove the ball from the field in only one way - jump over it with another, as if it was a checker on the chessboard. 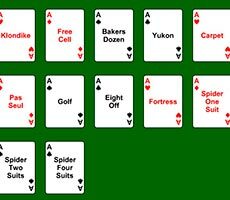 Here we must not only make moves, but also think carefully through each step in advance, so that there will not be a single ball on the board.